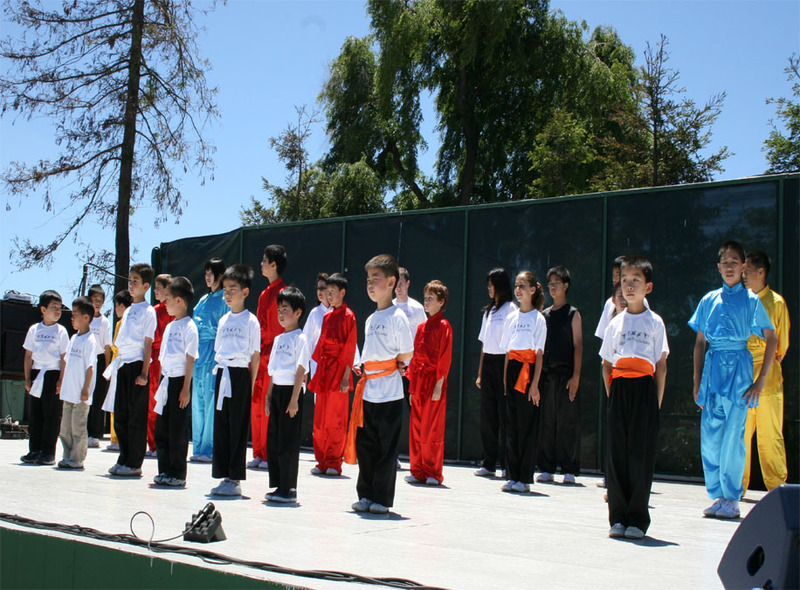 The book "WuShu" was authored by Mr. Zhi Zhuo Li and published by Chinese Higher Education Publishing House in 1996. 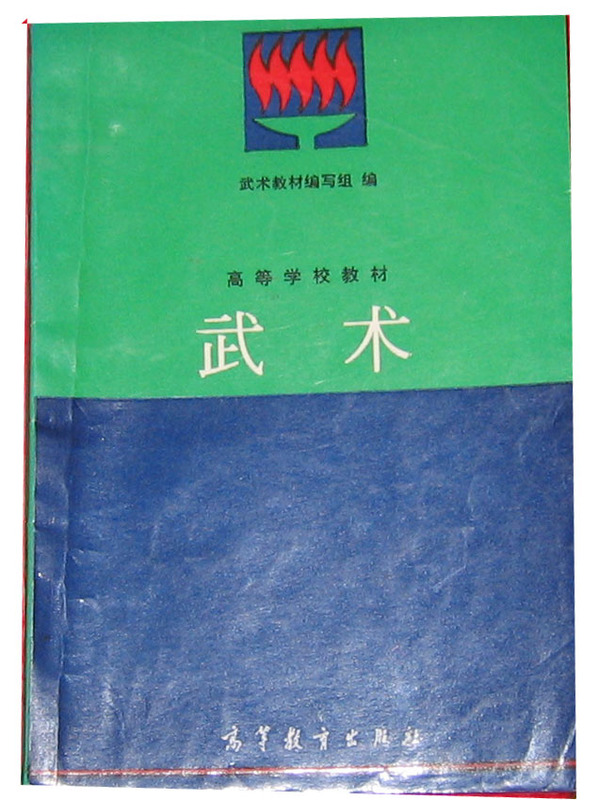 This book is appointed as a compulsory textbook by Chinese Higher Education Committee for college/university students majoring in Physical Education. 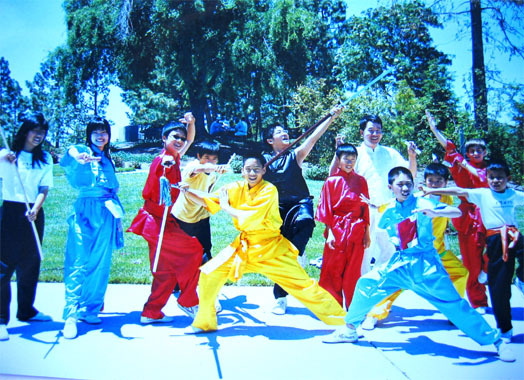 This book contains nine chapters covering history of Wushu, effectiveness of Wushu practice, characteristics of Wushu exercise methods, teaching and training techniques of Wushu and Wushu competition and officiating. 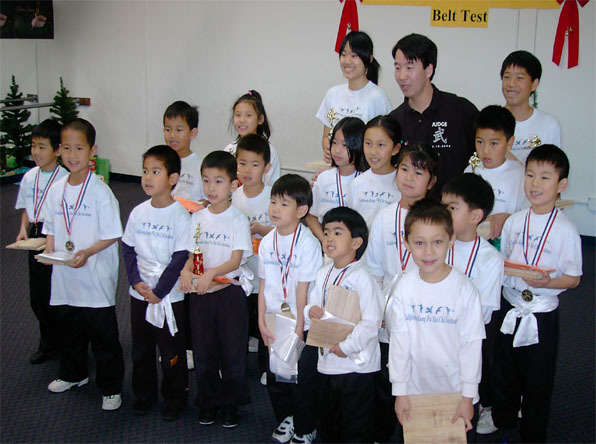 The book "Wushu Science Research" published by Gansu Education Publishing House in 1996, is a Collection of latest research papers on WuShu and Taichi. 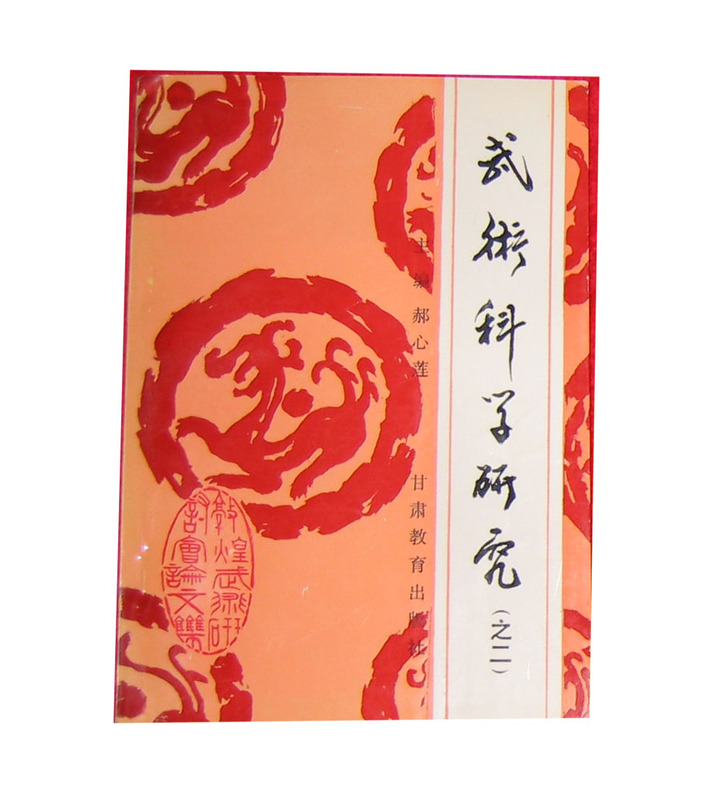 Two of Mr. Zhi Zhuo Li's research paper "The Research on the difficulties in Wushu Forms" and "Taichi Culture Research" were selected in this book. 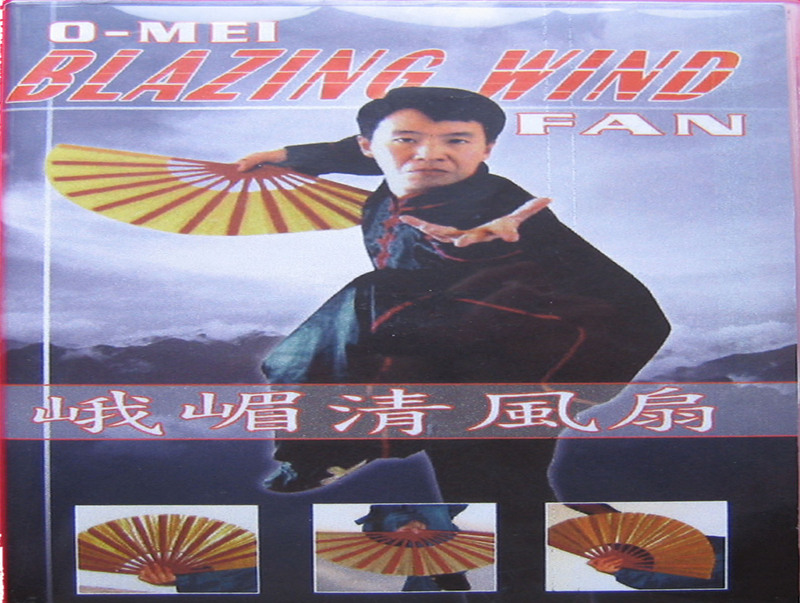 The video "Blazing Wind Fan" includes three parts: Basic Skills, Combinations and Forms (I & II). 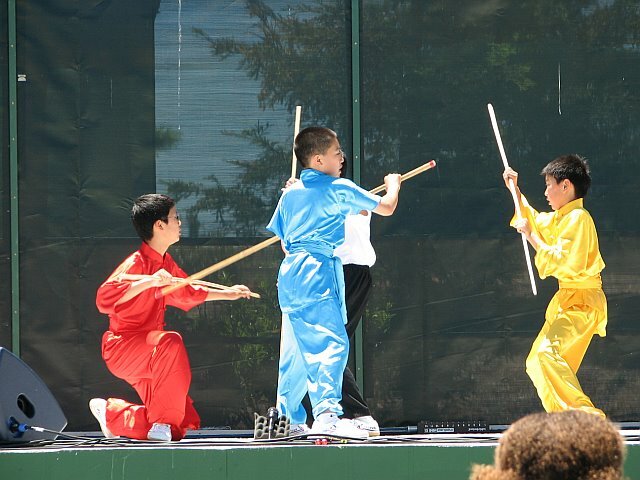 The entire routine is characterized by explosive, swift and vigorous motions, and coordinates the bodily movements of the eye, the hand, the foot and the trunk with the fan. 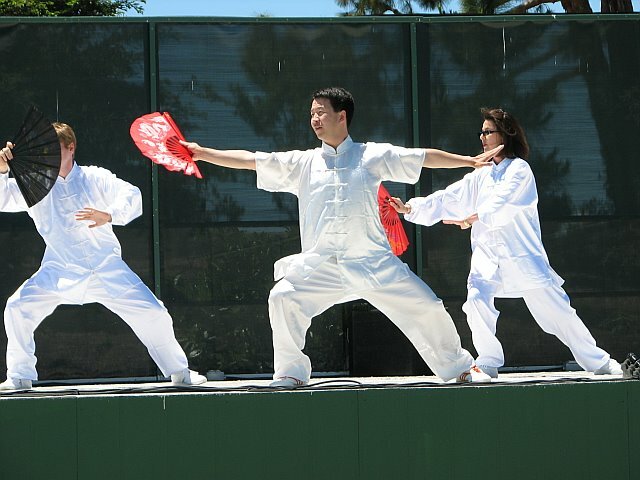 Because of the difficulty of the movements, Blazing Wind Fan is best to be learned from Form(I) consist of basic stances, basic steps and basic fan skills , to Form (II) with more complicated movements, or by persons with some Chinese Martial Arts training or background.